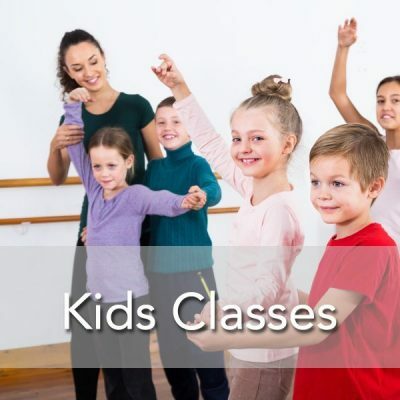 Award nominated Toronto’s Best Dance School. Latin Energy has been in businesses for over 15 years. 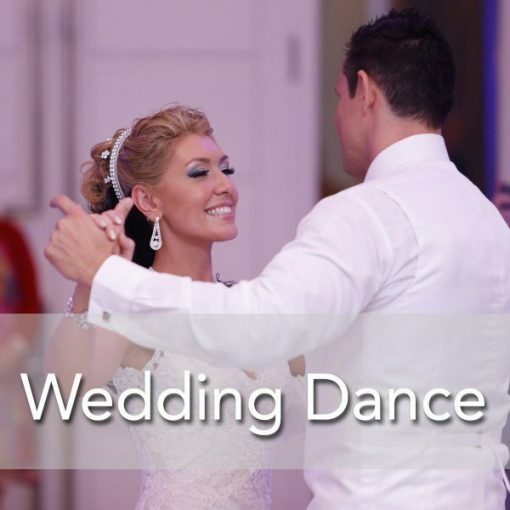 Preparing and delivering best wedding dance lessons for their students couples, we take wedding first dance choreography to your next level. 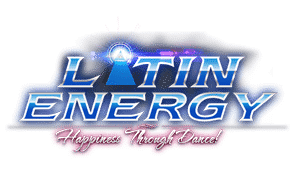 Latin Energy Dance Company is a well established and well recognized locally as well as internationally. 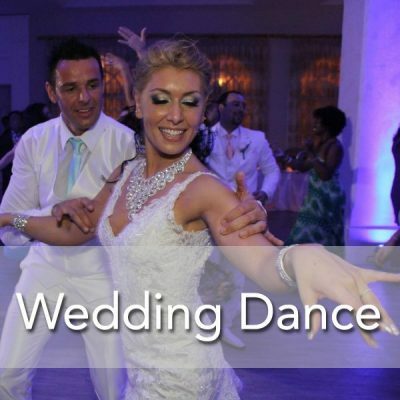 Wedding Dance Lessons Popular Dance Classes Wedding Shows. Learning from the top Latin dance instructors and most popular World Champions Choreographer Vanesa Stay. We have traveled all over Canada and around the world teaching & performing. We have also competed and won many dance competitions including ” Vice World Champions” title received at the “World Salsa Federation” Salsa Championships held in Miami among other first place titles from local salsa competitions. Our goal is to provide high quality and professional dance entertainment by providing you with highly accomplished choreographers and dancers who are heavily involved in the Wedding First Dance industry. We will work with you closely to create an extraordinary dance for you or provide an outstanding dance performance for your next special event. We will provide a energetic, elegant and powerful performances to wow your guests. 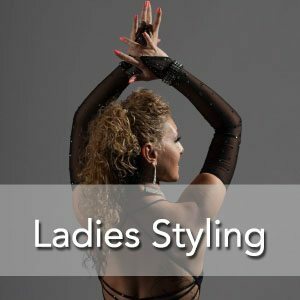 Why Top Salsa Dance Classes? 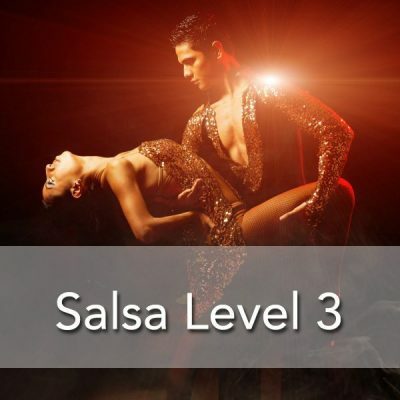 Copyright © 2018 The #1 Salsa & Bachata Dance School Toronto/Mississauga & Monitored 24/7 by Cyber Security PenTesting Inc.